Tourist maps are big and ugly, usually not what you want to be carrying around to find new places to try out. Sure, you can often get the local tourist map on your iPhone, but not all cities have that. One developer is trying to bring that same sort of experience to every city with Citymaps, an app that is equal parts Yelp and Google Maps. Elliot Cohen, cofounder of Citymaps, spent countless hours in 2011 going block by block throughout New York City, jotting down details about every retail location he came across. 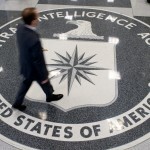 He would note the coffee shops, pharmacies, and department stores he found, building a huge stockpile of data to use in developing a better, interactive map of the world around him. 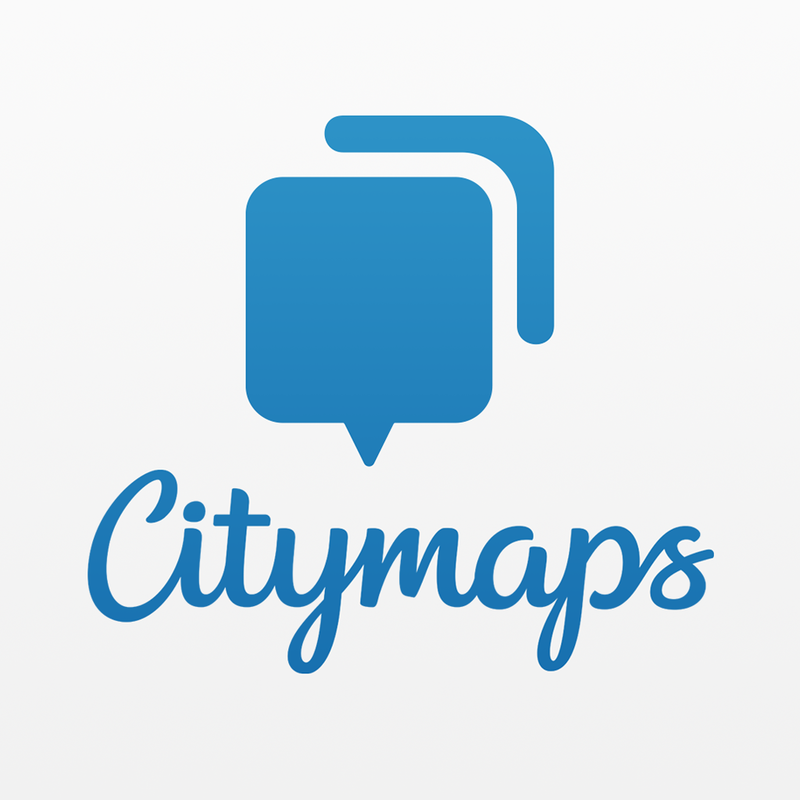 Four years later, Citymaps has announced a global expansion with $6 million in funding. With the latest version of Citymaps, users can create, share and search through maps with more than 80 million points of interest around the world. 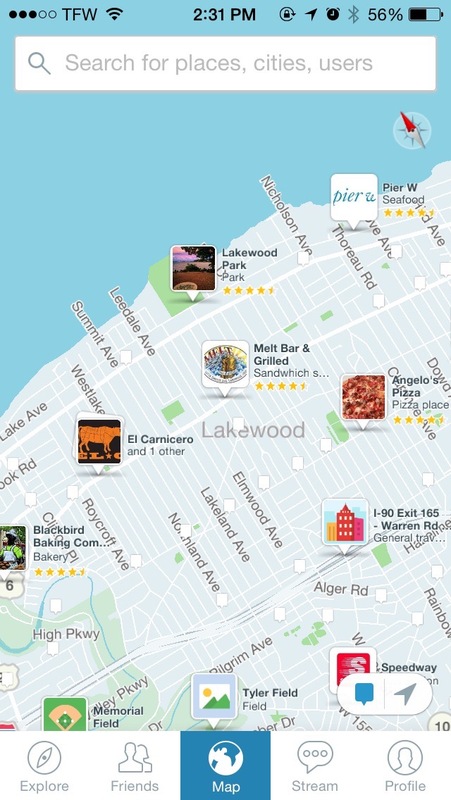 Think of Citymaps as a way to make your own maps with your friends. Cohen’s app uses information from a variety of social apps and data firms to put new destinations on your map, including more than 100,000 deals from services like Groupon and LivingSocial. What has come out of Cohen’s efforts is a map that makes it easy to find new places to try. 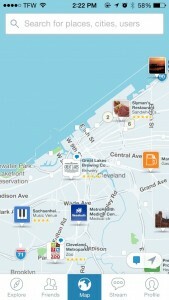 For example, if you’re planning a trip to Cleveland, Ohio, Citymaps can help you find the locals’ favorite places to go. Just type in where you are planning to go, and Citymaps will show you a pictorial view of some top retail outlets, restaurants, and other places to check out in that area. You can share your map with your friends, and your friends can share their maps with you. This lets you all work together to find great places and make memories of those places. Make no mistake, here. The maps in Citymaps are not guaranteed in accuracy for directions. 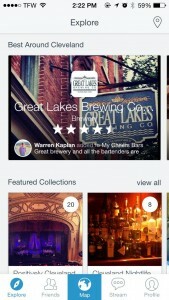 The idea behind the app is discovery and curation first, and directions second. 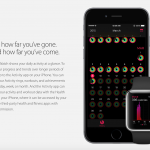 However, the application works like a type of social network where you can track the activity of your friends and of businesses, much like Yelp offers with restaurants. A very cool app for finding new places to check out, Citymaps is available for free from the App Store.